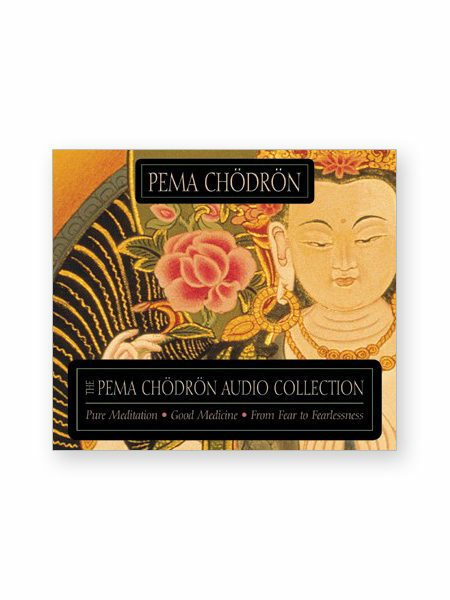 For the first time, enjoy over seven hours of Ani Pema’s trademark humor and a down-to-earth style in one collectors edition. 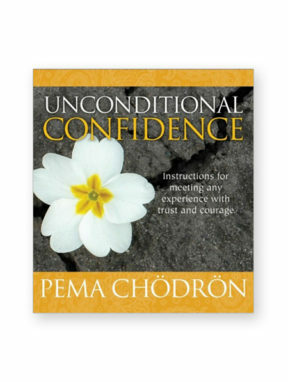 Three of her most popular teachings are available in one boxed set. 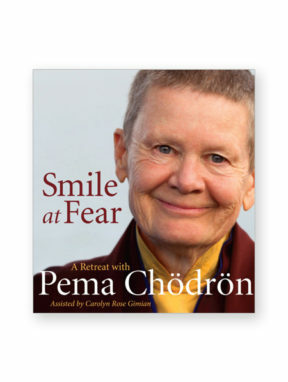 The Pema Chodron Collection includes: Pure Meditation step-by-step instruction in Tibetan Buddhism’s pinnacle practice for transformation and letting go. 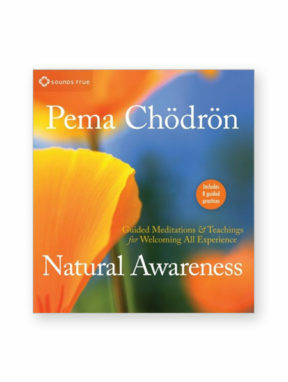 Good Medicine teachings in tonglen, an elegant meditation that allows us to use our troubles to befriend ourselves and widen our circle of compassion; and From Fear to Fearlessnessoffers an antidote to fear in the four noble aspirations maitri (lovingkindness), compassion, joy, and equanimity. 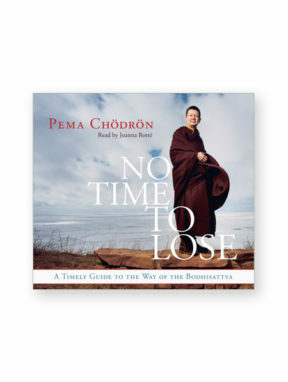 Pema makes the Tibetan vajrayana tradition accessible in today’s world with these combined teachings.